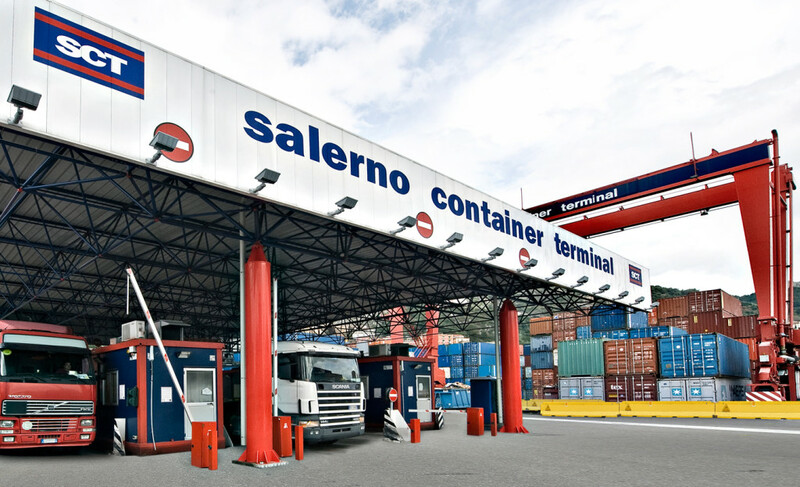 For over 60 years, the Gallozzi Group has been a point of reference for importers and exporters, offering personalised services to satisfy logistics needs. 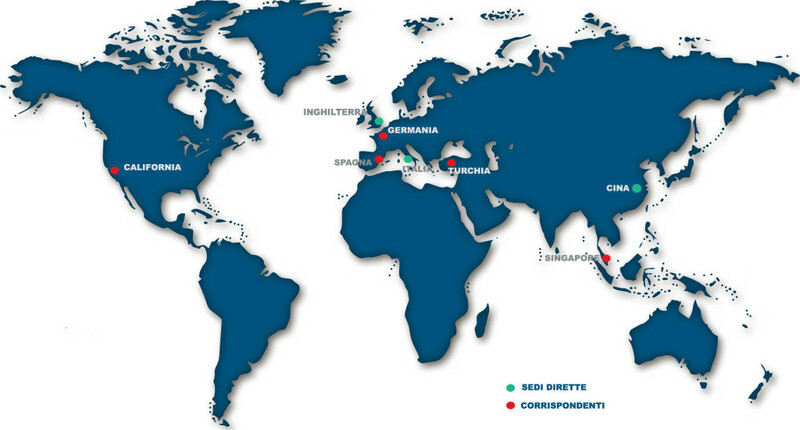 The group is well established in Italy with specialised infrastructure, but it looks to the overseas markets too, and has opened various overseas offices. 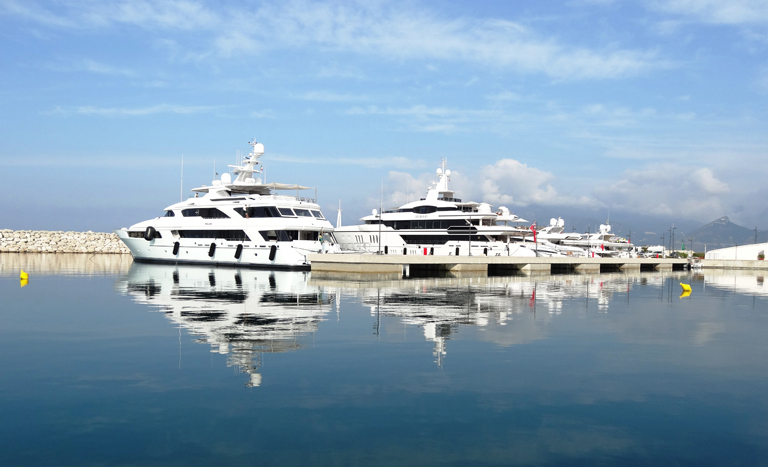 With the construction of Marinas, the Gallozzi Group also entered the premium nautical tourism market. Da oltre 60 anni ci poniamo come riferimento delle aziende esportatrici ed importatrici per offrire servizi personalizzati che soddisfino le esigenze logistiche. Il gruppo è radicato sul territorio con infrastrutture specializzate ma guarda ai mercati internazionali con la localizzazione di uffici all’estero. Con la costruzione e realizzazione dei Marina il Gruppo Gallozzi entra nel mercato del turismo nautico di fascia medio alta. We guarantee the provision of shipping agency services for container vessels, the motorways of the sea, passenger vessels, mega yachts and tramp ships. All services are available 24 hours a day, 7 days a week through dedicated personnel. 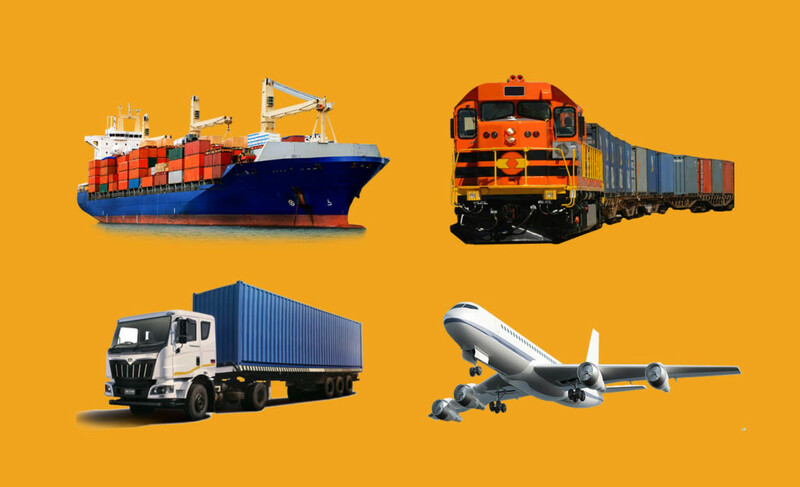 We create personalised solutions for importer and exporters to reach global markets in the most efficient way possible. 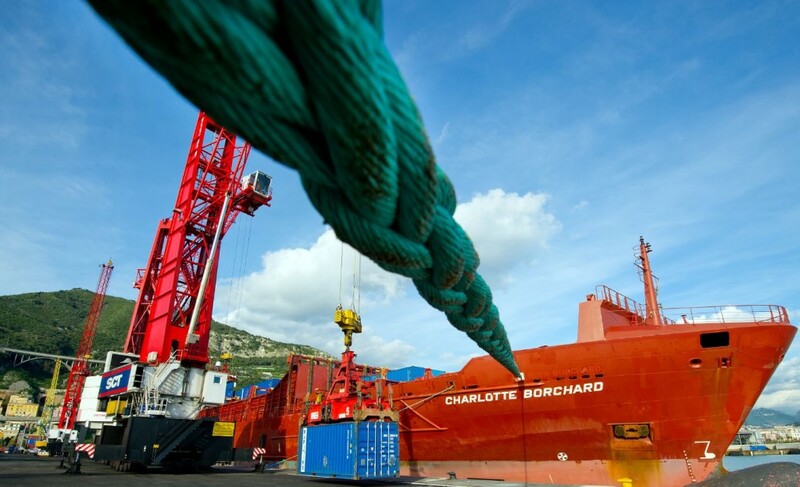 We offer terminal services for container handling and project cargo. We have platform cranes with a lifting capacity of over 100 tons and all the resources necessary to offer excellent service. 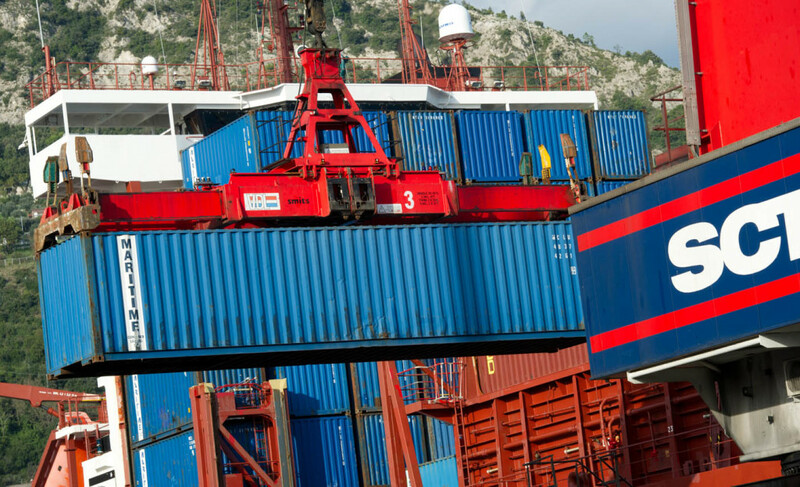 We carry out transport of dry containers, reefer containers and ADR goods for third parties. 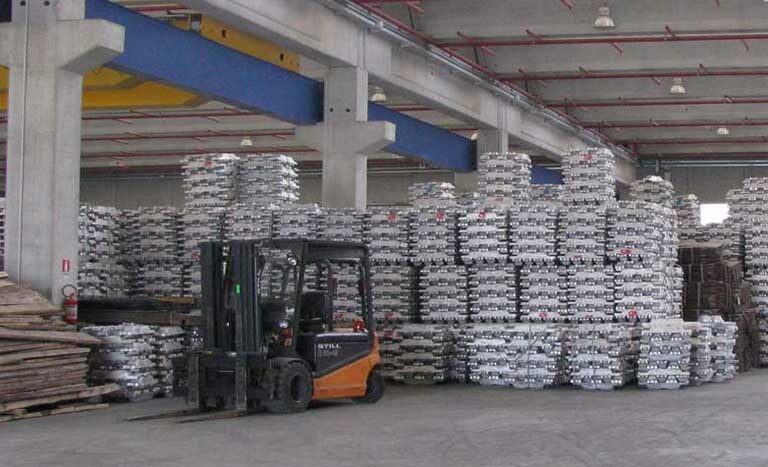 We offer warehouse services, container emptying and loading, assembly, packaging and labelling. Our Marinas are hospitality facilities with all the comforts and services needed for leisure boating, fun and relaxation. Offering much more than simple berths, these are destinations for the new tourist elite looking to discover the most beautiful parts of the Mediterranean, resorts in which to practice sport, eat, dance and experience that holiday feeling all year round.